Examples of results from tests done on gas chromatography and elemental analysis are reported here and explained with some details. 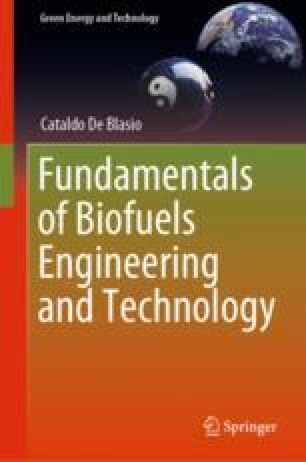 The tests reported in this section refer to experiments done on supercritical water gasification of biomass and the related analyses of the obtained product gases. The authors have reported information on the actual instrumentation used, the preparation of the sample, the procedure of calibration, and the related chromatograms. This chapter has been written in collaboration with Gaetano Lucca, Diagnosis Quality Manager at Fiat Chrysler Automobiles, FCA, Maserati Division.